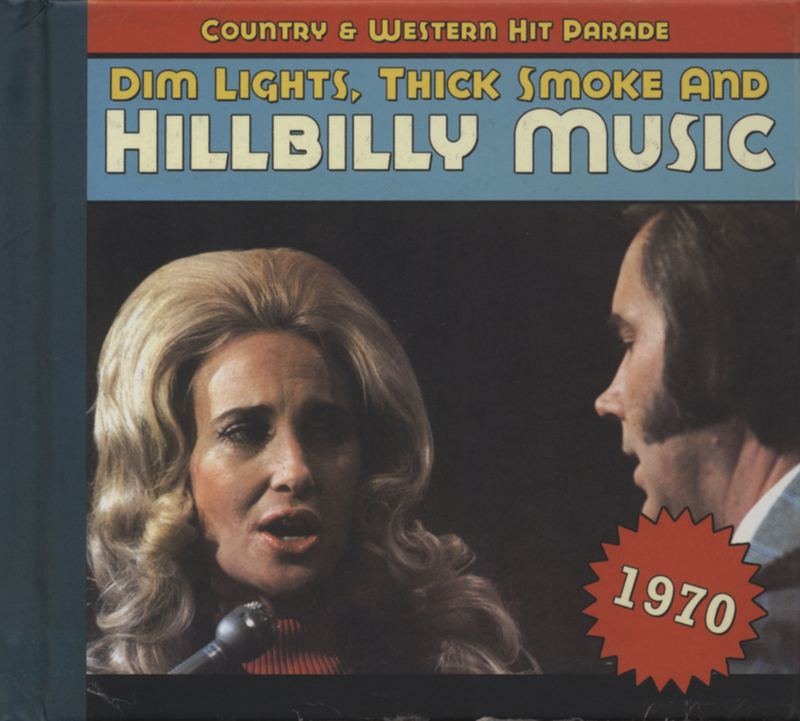 Published in 1968 and first recorded that year by Bill Nash, For The Good Times languished for two years. “I wrote it in the late spring or early summer of 1968,” Kristofferson told 'The Tennessean' “I was dividing my time between making nothing as a Nashville songwriter and making $900 a month flying helicopters to offshore oil rigs in the Gulf. On one of those drives I began a song about making love to a woman for the last time. After a while, the melody really got to me. I couldn't wait to get to a guitar. I was riding along thinking about that part where it says, 'Hear the whisper of the raindrops blowin' soft against the window' and I wondered what the chords were. Hell, I wondered if I could play 'em. I only wrote the first part of the lyrics then. A while went by before I finished it. Can't remember how long, but I do remember who I wrote it about.” The song was published by Marijohn Wilkin, who'd given Kristofferson his first break. Songwriter Ray Pennington worked for Wilkin and saw how Kristofferson's songs for Monument Records/Combine Music were storming the charts. 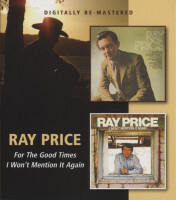 Going through the seventy or so songs that Kristofferson had written for Wilkin, he decided that For The Good Times would be a good fit for Ray Price. 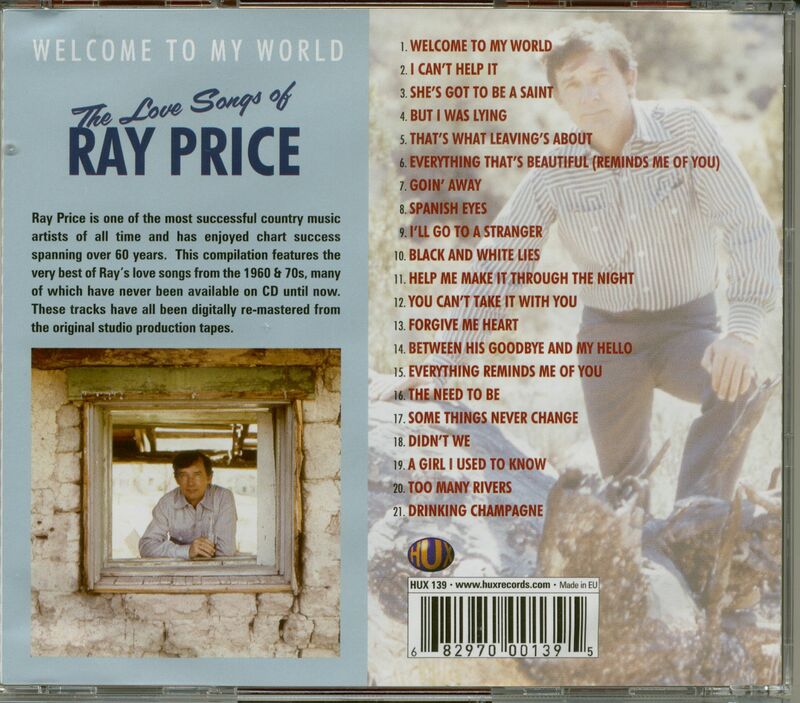 Discovering that Price was in Odessa, Texas, he couriered a tape or acetate of For The Good Times out to him. 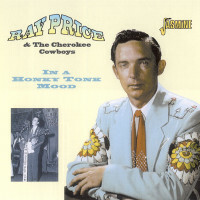 “We were playing the Stardust Club in Odessa,” Price said later, “and a musician brought me in a demo tape of the song. I listened to it and after the next break, I got everyone together and played it for them and told the band that this would be my biggest record of all time." 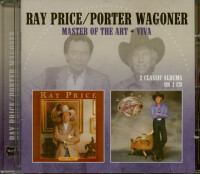 Although Columbia Records had forced Don Law into retirement three years earlier, he was still producing Price and Carl Smith. 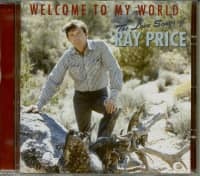 At a later session with Price and Law, songwriter Hal Bynum watched Price in action and had an astute observation: “Price's great talent,” he decided later, “[is] that he phrased in a manner that forced the listener to pay attention to the words of the song. He broke the notes down into patterns of human speech so that it was not possible to groove along, listening only to the beauty of the voice and the melody. It was an added dimension of communication. Price, in order to work all this out and perfect it, would have to be very intelligent.” That skill is greatly in evidence here. 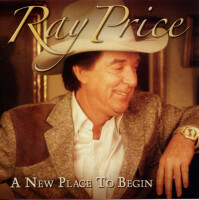 In the wake of For The Good Times, Price assembled a 22-piece orchestra and went to Las Vegas. In January 1973, Columbia president Clive Davis came to Nashville to present platinum LPs to Price and Law in recognition of one million LPs sold. By then, the single had reportedly topped eleven million copies. Évaluations de clients pour "Welcome To My World (CD)"